What the Teacher Wants! 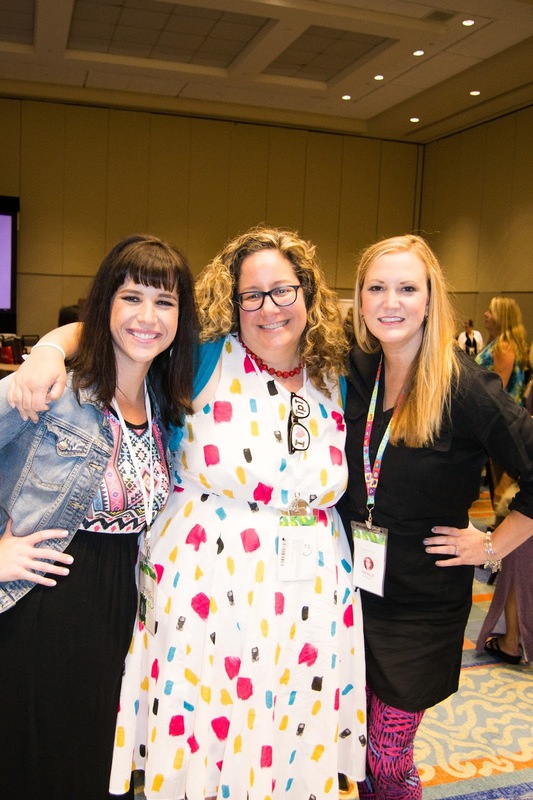 : Pictures from the TPT Conference! 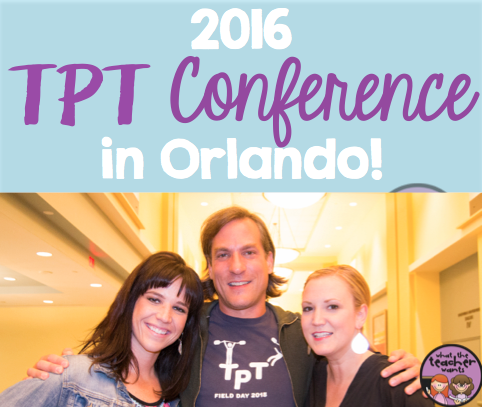 Pictures from the TPT Conference! 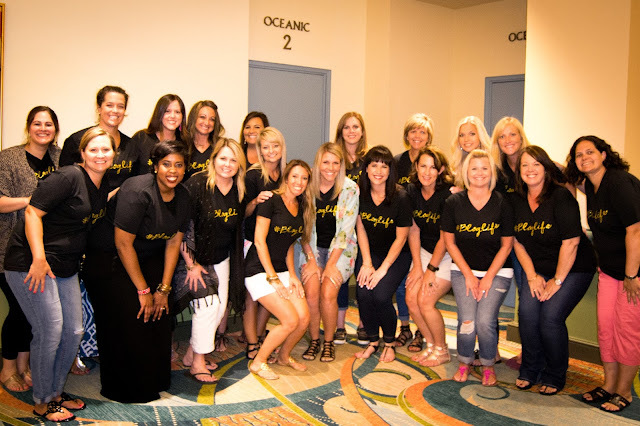 It's been 2 weeks since our trip to Orlando for the TeachersPayTeachers Conference and I want to make sure that we document this trip. It was such a good time and we made so many fun memories! We've had this blog since 2010 and over the past years we have formed some of the best friendships with bloggers from all over the country! 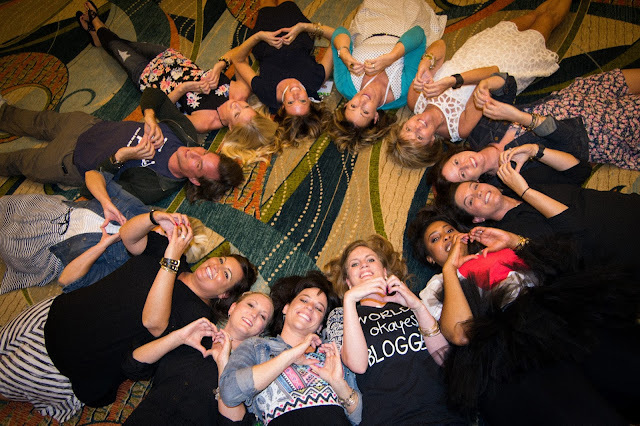 It was so fun to meet all together and share a fun-filled week together in Orlando! Rachelle and I left Salt Lake City on Sunday morning. Deanna Jump was kind enough to open up her house to us and let us stay in her beautiful home. She literally only lives about 7-10 minutes away from Disney and where the TPT Conference was being held so it was the perfect location. Monday we spent the whole day at Disney (read about our day in The Magic Kingdom here). Then on Tuesday, after most of our friends arrived, we met with the Orlando Meet Up Organizer crew to fill over 700 swag bags and get them ready for the meet up. These ladies are truly incredible and so great to help us plan this meet up every year! 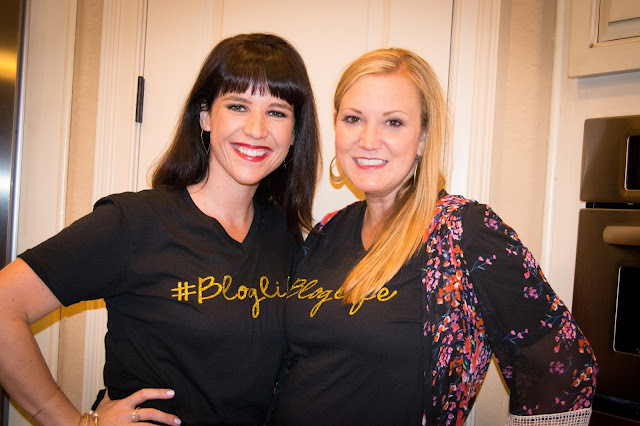 Here we are sporting our matching shirts that my friend Jessie (a teacher here in Utah) and owner of Beautifully Broken Boutique made special for us. After we filled the swag bags and registered for the conference, we all went to Deanna's house for a pizza party! I didn't take nearly enough pictures of the party (or the pizza), but someone snapped this cute picture of the two of us together. The next morning we woke up super early and headed to the Swan and Dolphin for the TPT Conference! 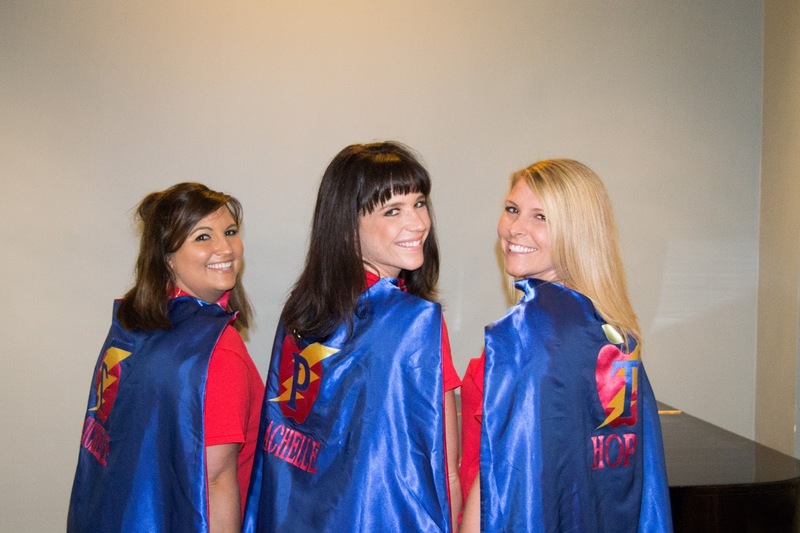 These 3 beautiful girls, Michelle (Fabulous in First), Rachelle, and Hope King (Elementary Shenanigans) gave a fabulous presentation called the Super Powers of PowerPoint. Love their cute costumes that added some fun and excitement into their session. Here we are with Amy from TPT! Amy is a wonderful person and exemplifies all that TeachersPayTeacher stands for. We love her and all she's done to make the company what it is today! 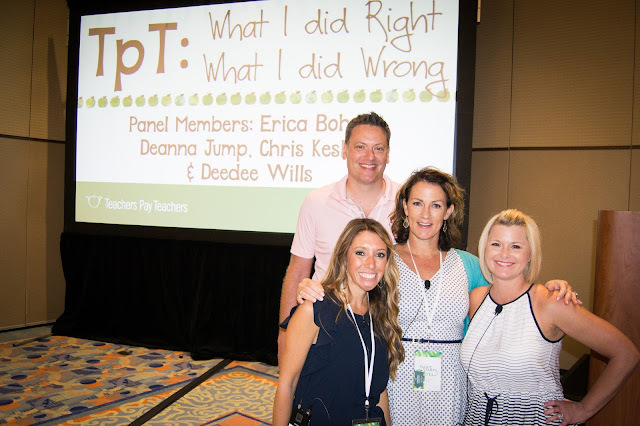 Another great session from the conference was this one here by Erica (Erica's Ed-Ventures), Deedee (Mrs. Wills Kinder), Deanna (Mrs. Jump's Class), and Chris (Kesler Science), called "What I Did Right and What I Did Wrong." And here is the amazing man, Paul Edelman, who started it all! Because of him and his vision, teachers everywhere can go home a little earlier from work each day and can spend more time with their families and loved ones. TPT has been a blessing to so many teachers out there! Thank you, Paul, for everything you've done for the education world! 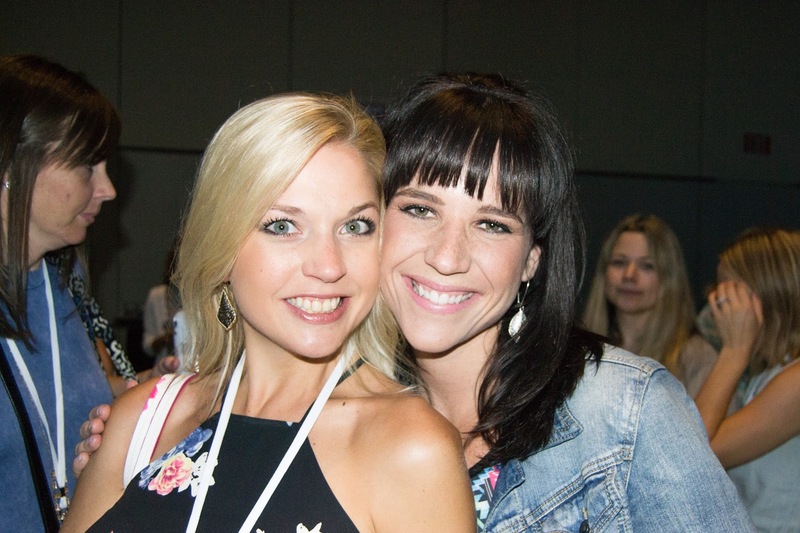 After all the sessions were over, we got to have a TPT Happy Hour where we had the opportunity to mix and mingle with all the amazing sellers. 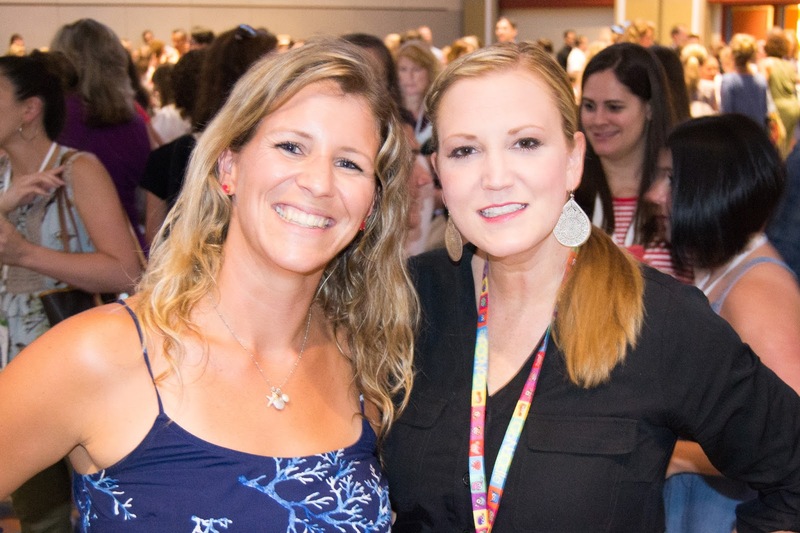 It was fun to meet new people and catch up with so many people we've met through the online teacher blog world. Jen (from Teacher By The Beach) has been a good friend of mine for years! We were finally able to meet for the first time and it was truly a happy moment! I just love and adore these ladies! Kim Adsit and Deanna Jump are two of the most kind, knowledgable, and generous people I've ever met. It was wonderful being able to spend so much time with them over the week! If you've been following our blog for a while, you might know that three years ago we randomly started this fun little "circle" picture! We love this tradition and look forward to it every year! 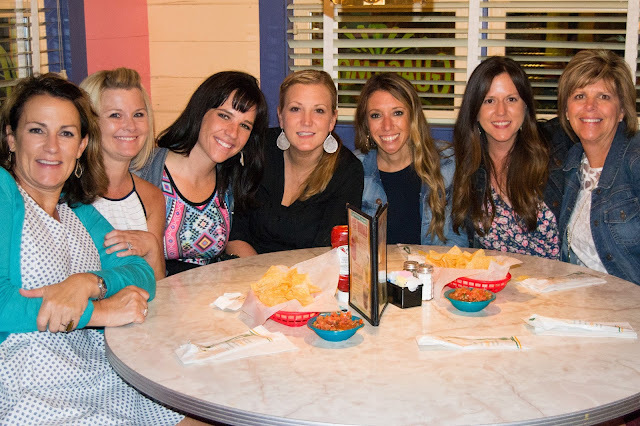 After the conference ended and we all needed some food, so we headed to eat some yummy Mexican food. You can probably notice the look of pure exhaustion in our faces. It was a fun week, but also an intense week of learning, growing, and becoming better TPT authors. 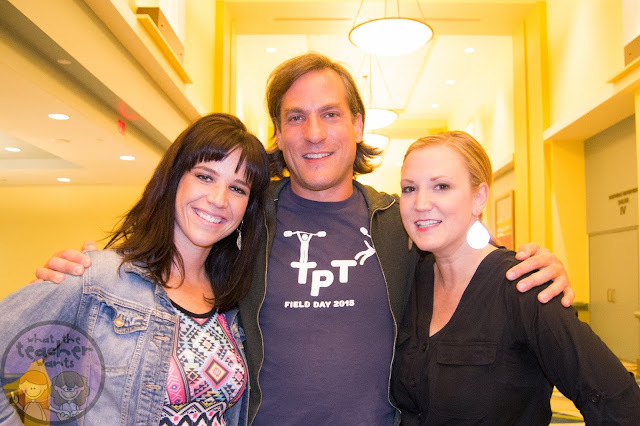 We just want to give a giant THANK YOU to Team TPT for putting together such a wonderful conference and to Deanna for hosting us for the entire week. 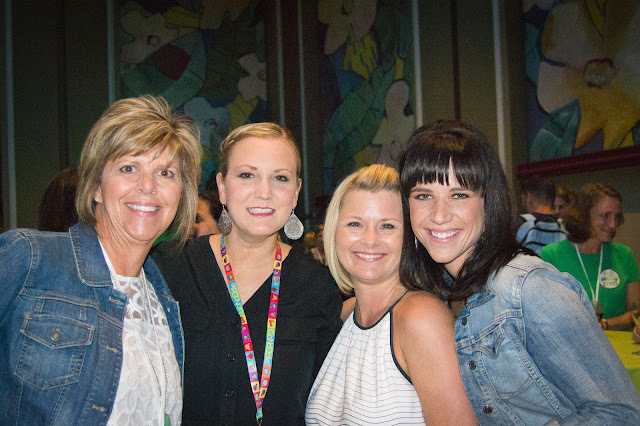 We had an incredible trip and can't wait to hear more about when and where the conference will be held next year!! Our Favorite Back to School Resources! Back to School Amazon Guide!